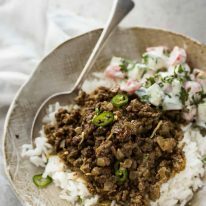 This is authentic, speedy, easy and ridiculously tasty.Unlike most Indian dishes, the number of spices required for this Indian ground beef recipe is very short. In fact, you may already have all of them. And I especially love that this is a fabulously exotic way to serve up humble ground (mince) beef! Indian is one of my very favourite cuisines. In fact, on the rare occasion I order takeout, 9 out of 10 times it’s Indian. I find most of the popular Chinese and Thai takeout dishes pretty easy to make at home. I’ve shared a bunch of them and I’ve even created a little “Asian Takeout At Home” recipe collection so you can find them easily. Indian, on the other hand, requires more effort because some of the key spices used in Indian cooking aren’t readily available at supermarkets so it requires a trip to an Indian grocery store which are not as easily found as Asian stores. But, there are some gems to be found! Authentic Indian dishes that are easy to make and don’t require hunting down of unusual ingredients! I’ve shared Butter Chicken (it’s a chef recipe! ), Paratha (potato stuffed bread – for all bread lovers out there, this is a must!) and Tandoori Chicken. 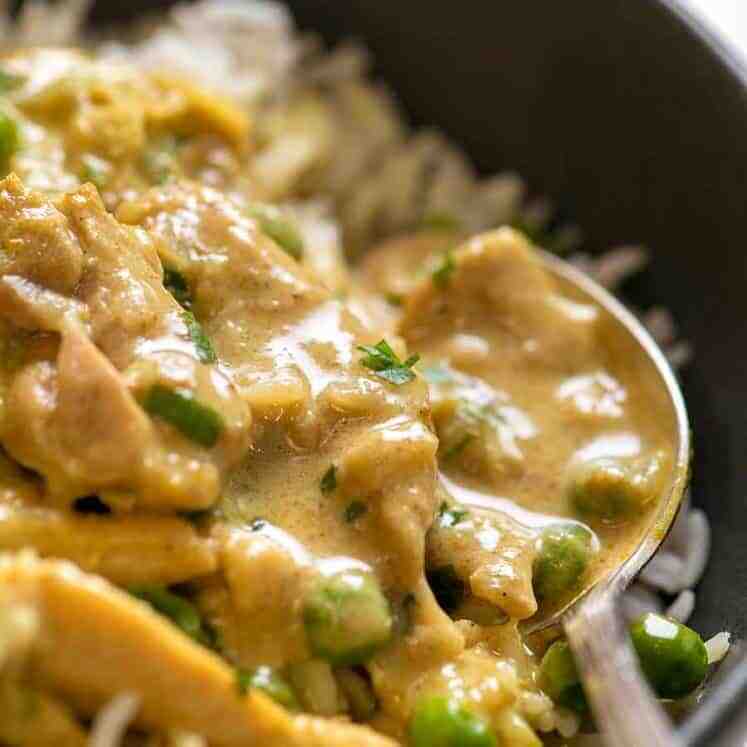 And a milder creamy Western style curry, this Everyday Chicken Curry. And today, I have this very authentic Indian ground beef recipe called Qeema. 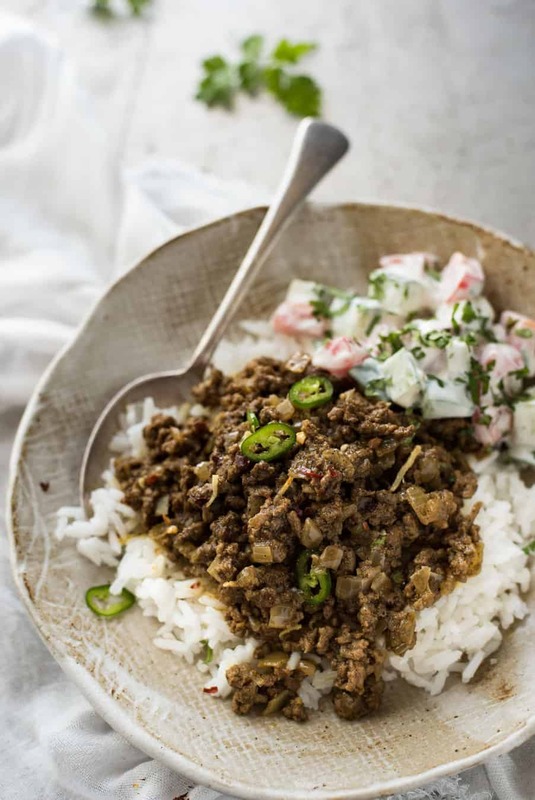 It’s also known as Keema or Kheema, and the beauty of this Indian ground beef recipe is that it is so very authentic and yet, you will recognise every spice in the recipe. And I can get every single one from Coles and Woolworths in Australia. And it’s fast! 10 minutes active effort – 5 minutes prep, 5 minutes on the stove – then 10 minutes to simmer. Dinner, done, in 20 minutes! 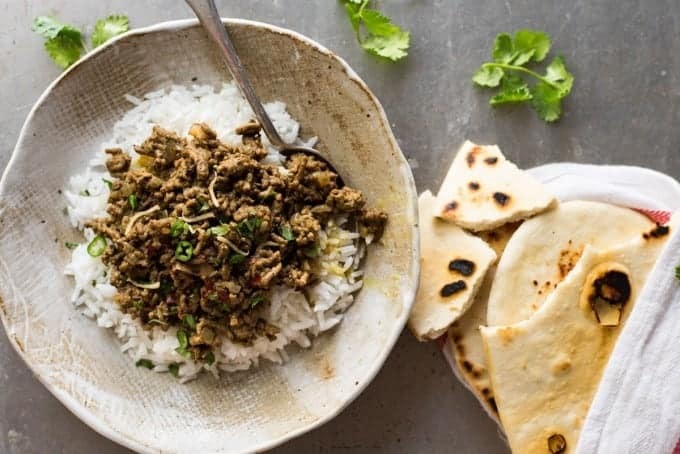 This recipe is very slightly adapted from this Authentic Indian Minced Meat Qeema recipe from a fantastic site I discovered recently called Scrambled Chefs. I just spied a 5 Ingredient Indian Potato Curry (a family recipe!!) 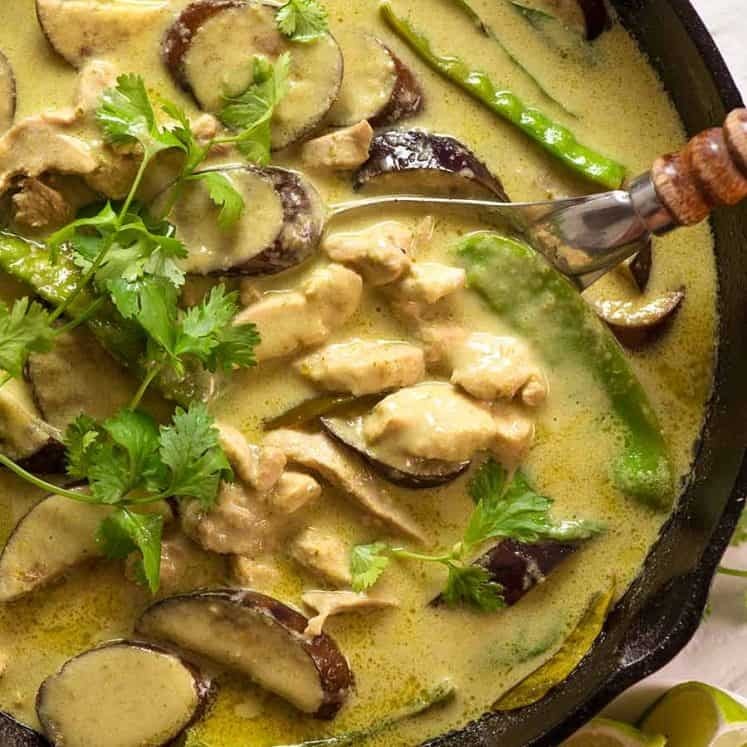 and this Chicken Curry has just jumped to the top of my Must Try list! These Easy No Yeast Flatbreads go brilliantly with this, if you feel like making the effort! An authentic Indian spiced ground (minced) beef recipe known as Qeema (or keema or kheema). This is a gem of a recipe because it tastes incredible but unlike many Indian dishes, there are no hard-to-find spices in the ingredients. And it's super fast - on the table in 20 minutes! 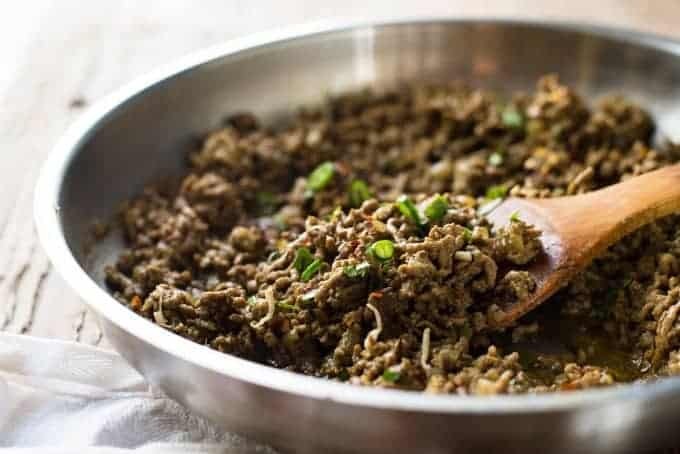 Recipe very slightly adapted from this Authentic Indian Minced Meat Qeema by Scrambled Chefs. Heat oil in a skillet over high heat. Add ginger and garlic and saute for 1 minute until fragrant - don't let it burn! Add onion and cook for 1 minute until it is starting to turn translucent. Add beef and cook, breaking it up as you go, until it changes from pink to light brown. Add remaining ingredients EXCEPT water. Cook until the beef is cooked through - about 2 to 3 minutes. Add water, give it a stir, then put the lid on. Turn heat down to medium and let it simmer for 10 minutes or until most of the water has evaporated. Garnish with red chilli flakes and cilantro/coriander leaves. Serve with rice - and/or flatbreads! 1. You can reduce the oil to 1 1/2 tablespoons if using a non stick fry pan. I like using the full amount of oil because it makes it nice and juicy! 2. Please note that in America, "Chilli Powder" is not pure ground chilli, it contains other spices like paprika and is not very spicy. This recipe calls for pure ground chilli for spiciness. Cayenne pepper is a great substitute if you don't have pure chilli powder. 4. Leftovers would be FANTASTIC to stuff inside Parathas which are Indian stuffed flatbreads! 5. I made a quick yoghurt dressed side salad: chopped tomatoes and cucumbers tossed with yoghurt, lemon juice, finely chopped mint (or cilantro/coriander) and salt and pepper. Hi Nagi, this is the first recipe of yours that I’ve tried, and it was delicious. 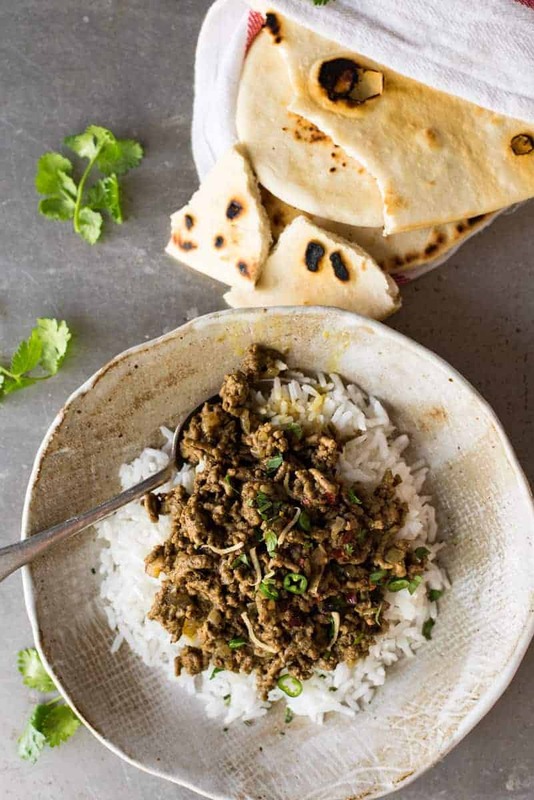 Simple and quick, with lovely Indian flavors. Thank you! My husband and I enjoyed it very much over cauliflower rice. 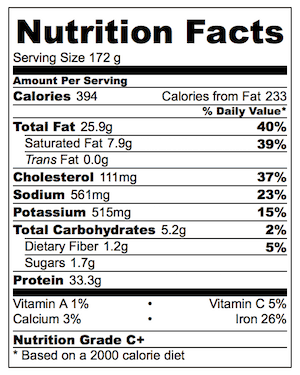 You are indeed correct about American chili powder. It is a relatively mild spice blend, and is not the same as pure ground chilies. Made this instead of the usual chilli or bolognese. Really easy to make and delicious. Recipes on here are tremendous. Just made this, it tasted so good!!! 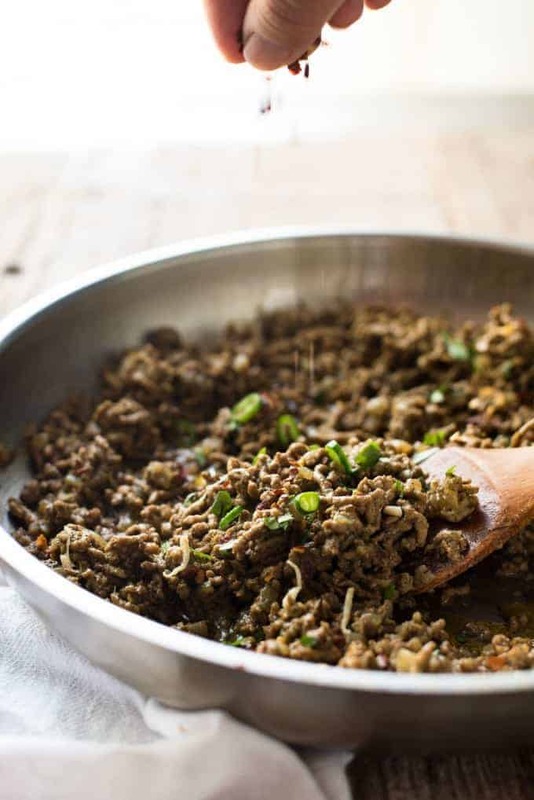 Never knew the amazing things you can do with just mince… Instead of salt I used fish sauce. Thanks, Nagi!!! i have cooked this, your Korean beef, beef stroganoff and your sesame salmon. I have to say, they are all suberb. My whole family loved them. Thank you for sharing.😋 Brilliant recipes. Love your site! 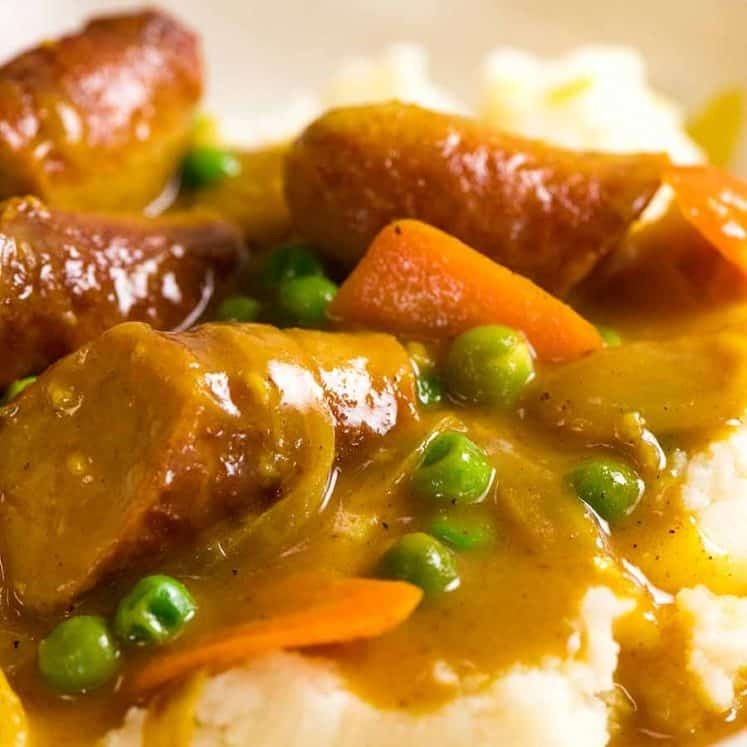 Plan to add potato cubes and peas (in a slow cooker). When should I add the potato? My bf and I wanted to try something new and I stumbled upon this recipe and it was just what we needed. It was so so so good! All the food we’ve made from your recipes have turned out amazing! And I’m not sure if we’re just picking the best ones, but they’ve also all been so cheap and easy, which we really appreciate as college students. It seems like your recipes just make us want to cook more and more! You really make us feel like amazing cooks 🙂 Please keep up the great work! Why is it called curried beef if there is no curry? Just wondering..
Not a fan of ground beef. Would this work with chunks of beef and if so what cut would you recommend? I’m looking for a beef dish for an Indian meal. Preferably something to make ahead or I slow cooker. Any suggestions? This will work great in a slow cooker with cubes of beef, no need to add extra water. 🙂 Bite size pieces of beef, 6 hours on low. Fab! I’m making this dish now. I have 3.5 lbs of cubes of beef and plan to slow cook it. Should i triple all the ingredients except the water? Also how many hours of slow cooking on HIGH? Hi Dianne, unfortunately I don’t know for this one, I haven’t tried it with cubed beef. As a guide – double rather than triple (ground / mince meat takes in more flavour) and just use enough water to cover the beef then slow cook on high for probably 4 hours until beef is tender. Hope that helps. Could you use beef chunks in this recipe? If yes what cut do you rw commend. I’m not a huge ground beef fan. Hi Mary! This would be great with slow cooking cuts of meat, just add water and simmer for 1 hour or so until the beef pieces are tender. Delish! I made the Qeema beef dish and absolutely loved it … my wife, not so much. I”m sure I’ll make it again for my satisfaction. Not sure why she loves her curried chicken, but not this. Just one question … While the recipe is delicious, don’t the Indians worship cattle and wouldn’t think of eating them? What a great way to jazz up minced beef! This looks perfect for a weeknight meal.